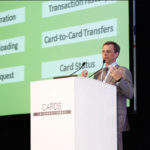 Prepaid is becoming the payment method of choice for consumers, organisations and governments around the world. 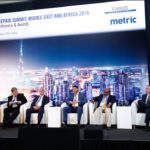 The popularity of this type of electronic payment is growing rapidly with both established and emerging businesses due to the high efficiency, security and the ease of use it offers. 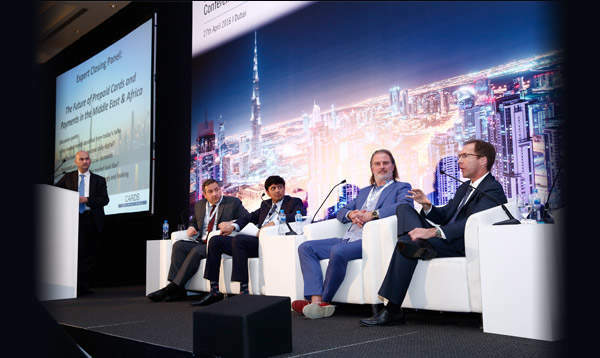 As prepaid is entering the stage of mass-adoption, the time is right to build strong relationships with new partners and learn from the leading players in the financial services and retail about the strategic thinking and decision-making behind their successful prepaid programmes. 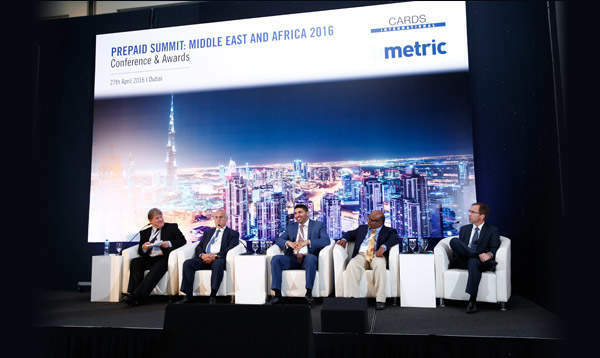 Prepaid Summit Middle East and Africa 2016 is an industry gathering that brings together payment executives to discuss what opportunities the prepaid market innovations offer. 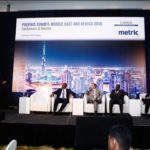 The event programme includes keynote sessions by the industry leaders and practical case studies of successful banks and retailers generating new revenue streams and offering customers added value through their prepaid portfolios. 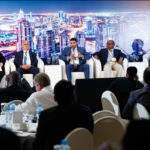 By attending the event you will have the opportunity to network with innovators, payment experts and decision-makers, and benchmark against the leading companies in the MENA region. 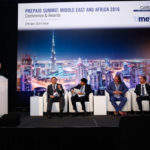 Focusing on the regional best practices, the conference will relate the position of the MEA prepaid market to the global trends to help identify market growth strategies most suitable for the region. Please click here to view last year’s showreel – an interview of key speakers and findings from the event. 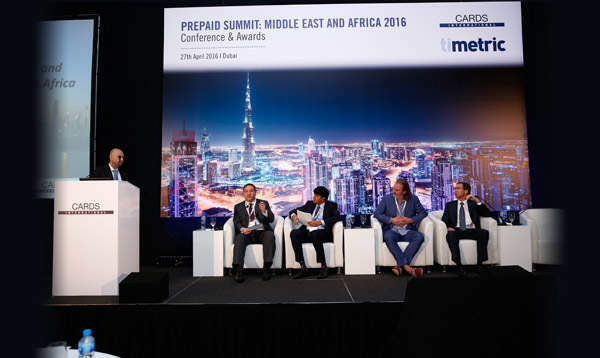 Prepaid Summit: Middle East 2016 will take place on 27th April in Dubai, UAE. This years event is being held at the Shangri-La Hotel. Dubai is the ultimate city of contrasts. Here, soaring modern skyscrapers and fast highways exist side by side with ancient mosques and traditional souk markets. Staying at Shangri-La Hotel, Dubai, gives one easy access to Dubais intriguing attractions. It takes just 15 minutes to get to the hotel from Dubai International Airport. In addition, the World Trade Centre, Dubai Convention Centre, Dubai Financial Centre and downtown Burj Khalifa are just five minutes away. 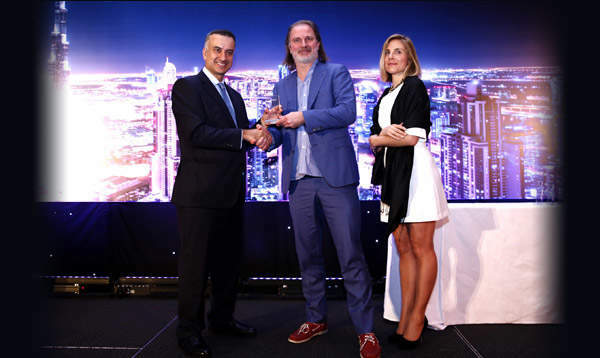 Our Prepaid Middle East awards will kick off with an exclusive drinks reception in the Ikandy bar at the Shangri-La hotel. A relaxed, funky outdoor lounge, with incredible views of the Burj Khalifa. 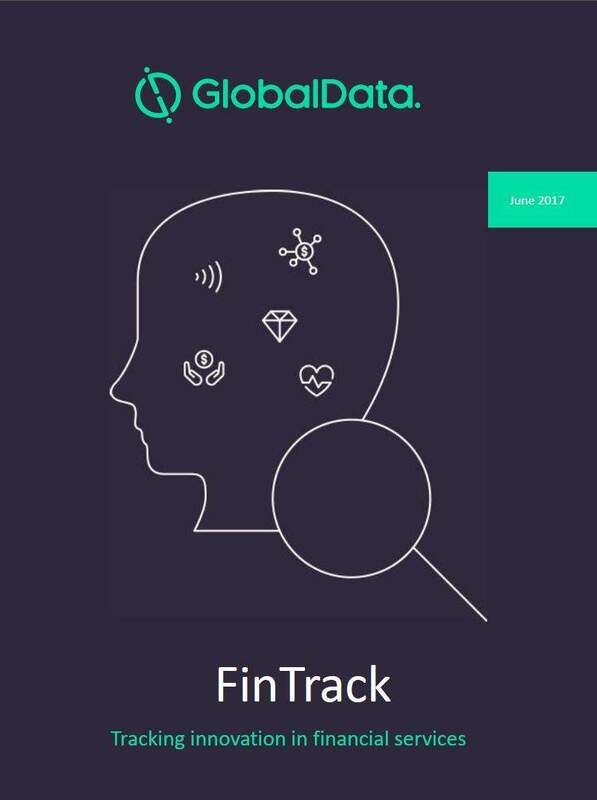 Douglas Blakey is Group Editor, Consumer Finance at Timetric, chief of judges for the annual Retail Banker International Awards and lead market advisor for Timetric’s retail banking research division. This produces and maintains more than 50 market leading research reports and has undertaken bespoke consultancy projects for banks, vendors and their advisors.Douglas practiced as a solicitor in Scotland before moving into business information and analysis. 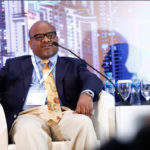 He maintains an editorial advisory board of leading bank executives and is a regular guest banking analyst with BBC, NBC, New Statesman and other leading media. Partner at Innovalue Management Advisors. 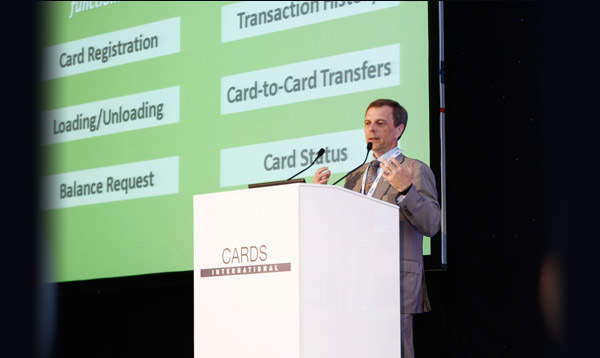 Francesco has over 20 years of experience focused on digital banking, digital payments and transaction banking. 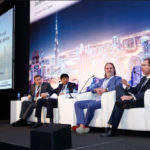 Francesco works with fintech companies, payment schemes, banks, processors, institutional investors, corporate treasuries, NGOs, government agencies on global basis. 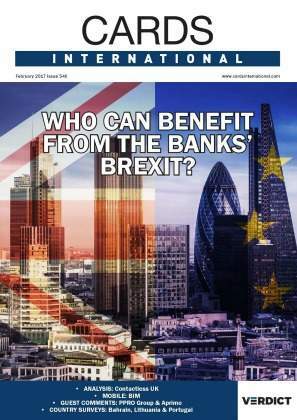 Previously he held senior roles with other advisory firms and before that he was at Midland Bank, later HSBC, after starting his banking and advisory career after his MBA in the mid-90s transitioning from an earlier career in TMT. 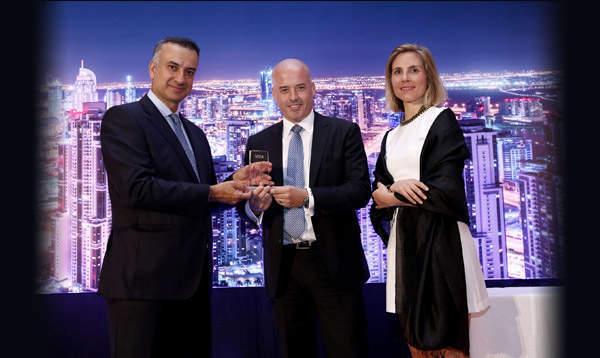 Fellow at the Institute of Financial Services, Francesco was awarded as Industry Consultant of the Year 2014 by the ATM Industry Association (ATMIA). 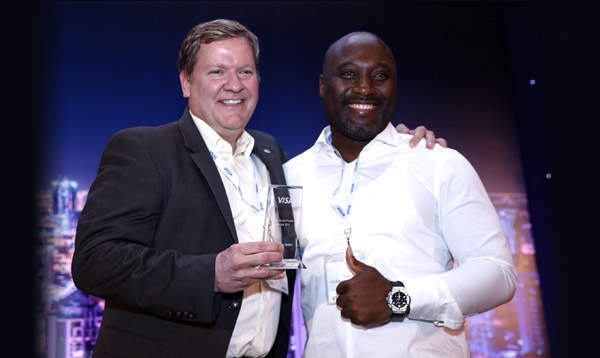 He was recently awarded as Fintech Boothcamp Fintech Mentor 2015. 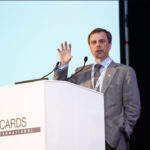 Francesco is a member of a number of industry editorial and advisory boards for mobile and digital payments. 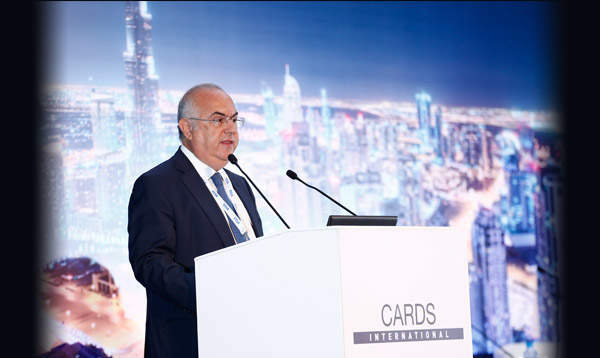 Dr. Ashraf Gamal El Din is the Chief Executive Officer of Hawkamah, the Institute for Corporate Governance, the DIFC. He is also a jury member of the Arabia CSR Award. Prior to joining Hawkamah, Dr. Ashraf was the Executive Chairman of Egypt Post. 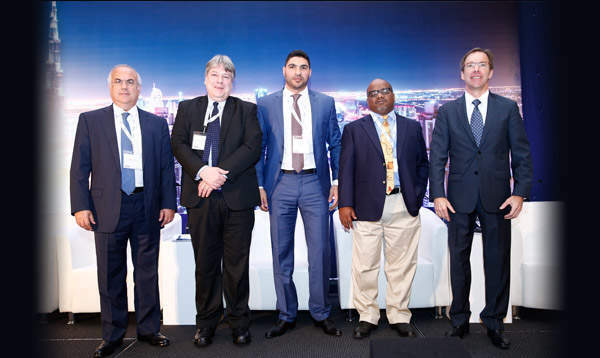 Before that, he was the Deputy Executive Director of the Egyptian Banking Institute, the training arm of the Central Bank of Egypt. He was also the founder and Project Manager of the Egyptian Corporate Responsibility Center working on promoting the concepts and application of CSR in Egypt. 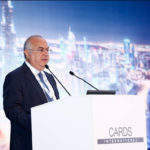 Furthermore, he was the Executive Director of the Egyptian Institute of Directors (EIoD), the Institute of Corporate Governance in Egypt and the Arab Region Dr. Ashraf served as a board member and head of the Audit Committee in a number of listed, non-listed, State Owned and family owned companies. 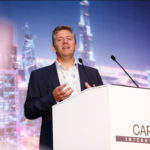 Scott has over 25 years of experience in strategic planning, product development and product management for some of the world’s leading financial services companies. 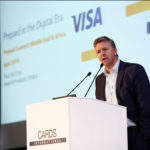 Prior to i2c, he was Head of Prepaid Products, Asia Pacific, Central Europe, Middle East and Africa at Visa, where he spent 20 years of his career in various strategy and product roles. Before Visa, Mr. Salmon was engaged in a variety of consulting and product management roles in the retail banking sector. 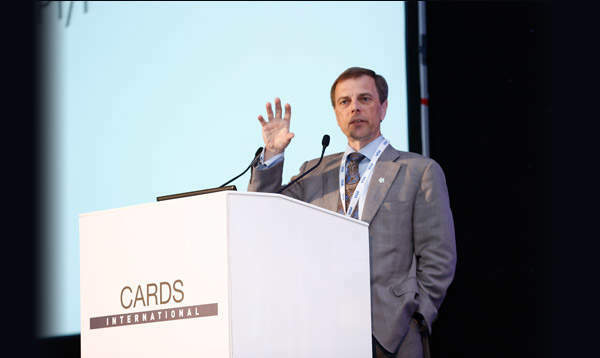 As i2c’s General Manager, International, Scott is responsible for developing i2c’s business in key global markets. 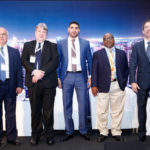 Samer Soliman is the Executive Vice President – Product and Innovation at Network International, where his responsibility is to ensure the organisation develops and brings to market products that anticipate and reflect global and regional trends within the payments sector. Samer heads a team that supports the business development and client management divisions to raise awareness of Network International’s product portfolio among new and existing clients.Currently he is also responsible for managing the organisation’s acquiring client base, and its expansion to increase the breadth of products and services. Jil-Alexandre N’Dia is the CEO and co-founder of Weblogy, the pioneer and leading provider of internet marketing and community-based information systems in French-speaking Africa. 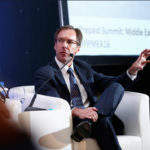 In 17 years, he has led the strategic growth of the internet startup to a global corporation with offices across 4 continents and more than five millions unique daily visitors on Weblogy’s flagship sites following their regional extension in 2012: abidjan.net, afriquefemme.com, and jobafrique.com. 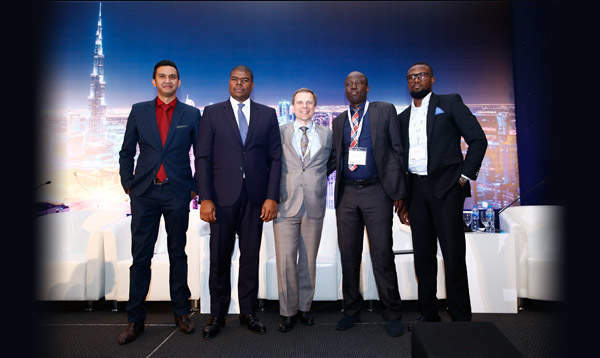 Since 2016, Weblogy has blended its multifaceted expertise and innovation to develop electronic payment systems in Sub-Saharan Africa. 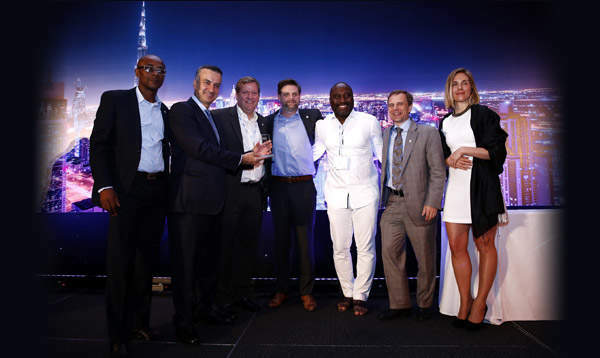 Honored by the President’s Young Entrepreneurship Excellence Award in 2013, Jil-Alexandre N’Dia serves in several advisory and consulting positions for government entities and private corporations throughout West Africa. Foreign Trade Advisor to the Government of Cote d’Ivoire, he received a degree in Management Information Systems from Indiana University Kelly School of Business. He is also an officer of the Ivorian Post and Telecommunications Order of Merit. 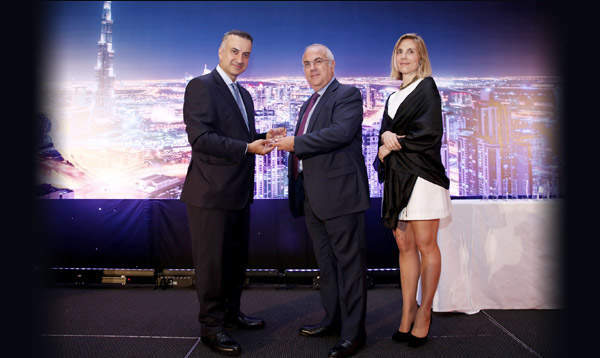 Khalil graduated with a BA in Business Administration from Université Saint Joseph in Beirut in 1979.
years, into a modern, diversified, and profitable organization. Computer engineer, Master at Ecole Polytechnique Fédérale de Lausanne (EPFL) – Switzerland in Communication Systems NUMHERIT was incorporated in 2008 with a focus to respond to the financial inclusion of population in emerging countries, especially Africa. 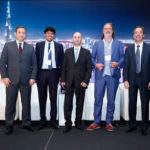 The Numherit strategic mission is to become a major player in financial inclusion by targeting especially the Post Organizations as the vehicle and meet the financial needs of those currently banked, unbanked or under-banked; and with a unique solution that can foster the creation of capital economies in areas where none previously existed and provide people with safe revenues to securely access their funds, purchase product or service from virtually anyone, anywhere, and in real time. Ladi has over 10 years of experience in product development, customer service, dispute resolution and card operations. Prior to Wakanow, Ladi worked at Zenith Bank with his major achievement being the development and management of the Zenith Visa Infinite Card and PayPass Prepaid Card. At Zenith he also managed a couple of strategic units  Dispute Resolution and Customer Service Teams  within the Card Services Department. He joined Wakanow in 2015 to develop and manage the company’s card program. He is a graduate of Accounting and is about to complete his Association of Chartered Certified Accountants (ACCA) qualification. Mr. Fady Azzy started his banking career by joining BLOM Bank in 2005 as part of the bank’s training program for students. Upon graduating, he was directly recruited by the bank within the ‘Housing and Small Business Financing’ marketing department. In 2010, he was promoted to the position of ‘Corporate Retail Solutions Manager’ where he was responsible for developing B2B relations and partnerships and providing corporate institutions with financial and electronic solutions for their daily business needs (consumer financing, e-payments, payroll automation, etc.). 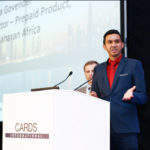 In September 2013, he was appointed as Head of Retail Business Development where his responsibilities widened to include the cards business, customer service center, as well as other retail products and services. Mr. Azzy holds an EMBA from Université Paris-Dauphine. Arun Anund Ravindran is a Management graduate from BITS Pilani and has over 20 years of work experience across India and Middle East. 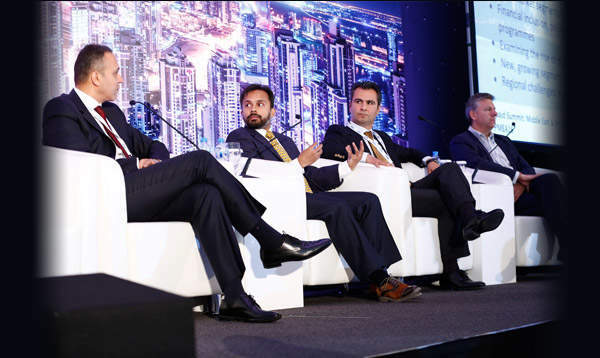 For the last eleven years, He has been with the NBK group across Kuwait and Qatar and is currently with Boubyan Bank where he handles Strategy, Products, Finance and Business Performance for Consumer Banking group. His past work experience has been with leading retail financial institutions like ICICI Bank, GE Capital & HDFC bank. He is a voracious reader, thinks of himself as a gadget geek & rock guitarist, partial to 80’s music, collects action toys and loves movies. 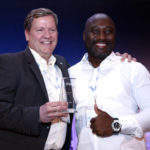 Rich Bialek is CEO of Global Technology Partners (GTP), a Tulsa, Oklahoma USA based prepaid processor serving the African markets. 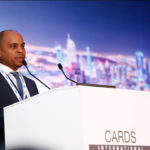 Immediately prior to joining GTP Rich was Head of Prepaid Products for Visa CEMEA based in Dubai UAE, where he was responsible for Prepaid Market and Product Development. Rich’s extensive experience in the payment industry includes senior-level positions managing payment businesses at Neiman Marcus, GE Capital and Ameritech. 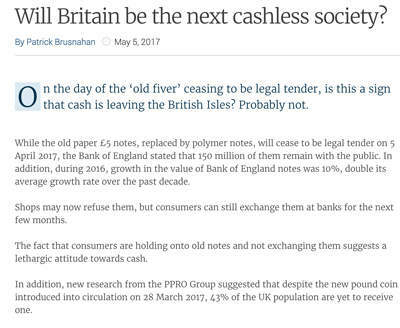 Rich also managed Consumer Credit Products for Visa International prior to the formation of Visa Inc. and held the post of Senior Vice President in charge of Strategic Research and Intelligence for Visa International. Rich earned a BA in Economics from Harvard College and was a Harvard College National Scholar and Boyden Scholar. He earned his MBA from the Harvard Business School and was a Harvard University National Fellow. 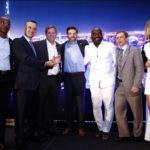 Daniel Ahouassa is the co-founder and co-CEO of Weblogy Group, the pioneer and leading provider of internet marketing and web-based information solutions in French-speaking Africa. In charge of the group’s strategy and development, he has steered Weblogy’s growth from a simple startup to a collection of web-based services used by millions around the world since 1999. 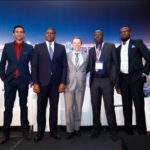 Weblogy’s flagship portals, abidjan.net, afriquefemme.com, and jobafrique.com, attract together more than more than five millions unique daily visitors. A Google strategic partner in Africa since 2012, Weblogy is also a leading provider of e-commerce, app development, hosting services and information technology solutions and advisory in Africa. Officer of the Ivorian Post and Telecommunications Order of Merit, Daniel Ahouassa holds a Bachelor’s degree in International Management from Moravian College a Master’s degree in E-commerce from the National University. 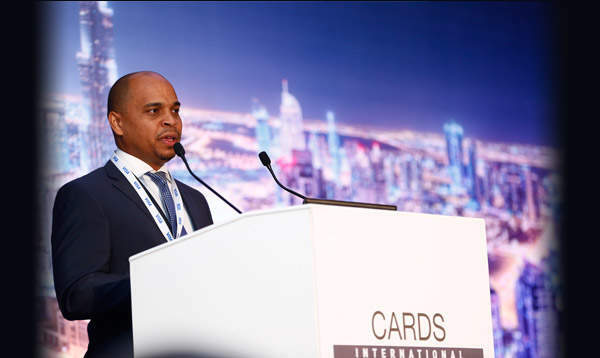 Hector Rodriguez is the Regional Risk Officer for the CEMEA region based in Dubai, UAE. With over 20 years risk management experience within the payment industry, Hector is responsible for Credit Settlement Risk, Enterprise Risk Management and Payment System Risk including Data Security, Brand Protection and Cyber Investigations. 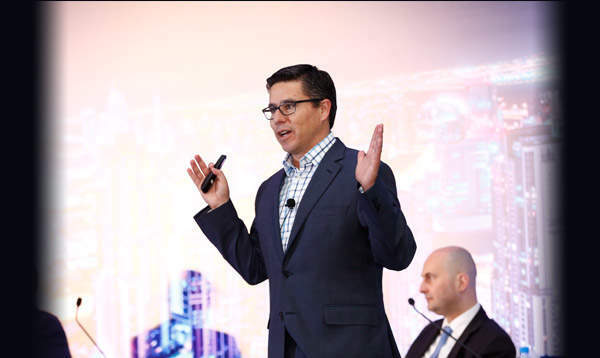 Since joining Visa in 2003, Hector has held several senior leadership positions within the Visa Risk team, and most recently was the head of Global Risk Strategy and Analytics, where he led a team responsible of setting and driving Visas payment system risk strategy, CNP risk strategy, strategic analytics, Risks government engagement, as well as reporting and communications. 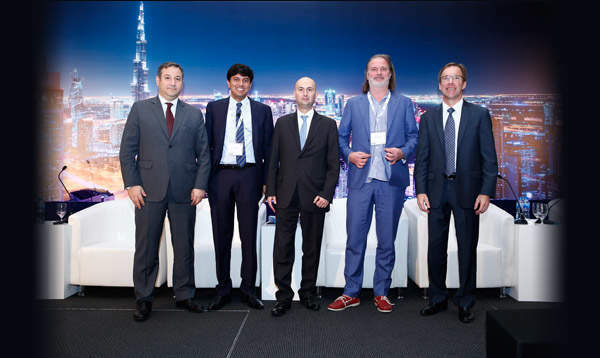 Previous to that Hector was the head of Global Third Party Risk, where he was responsible for evaluating third parties to ensure compliance with Visa risk requirements, focusing on validation of compliance with Payment Card Industry security standards. Prior to joining Visa, Hector held several roles in fraud and operations management, within the Electronic Bill Payment and Presentment group at Metavante Corporation. Hector received his BS in International Business and his MBA from United States International University in San Diego, California. 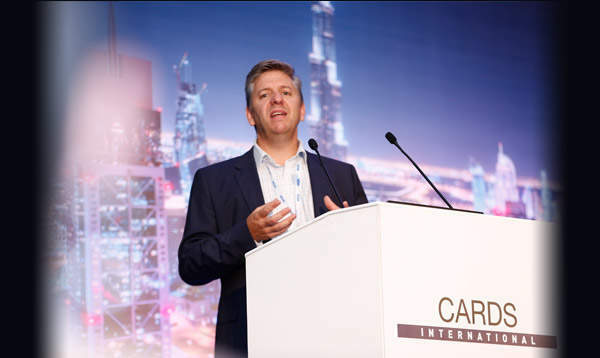 Paul McCrea is the Head of Products for Central & Eastern Europe, Middle East and Africa (CEMEA) for Visa Inc. based in Dubai, UAE. 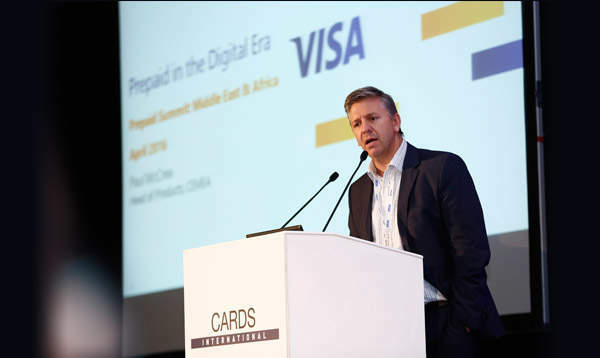 Mr. McCrea is responsible for the design, delivery and performance of Visas core and emerging digital products in more than 90 CEMEA markets, partnering with Visas clients to develop targeted retail and commercial payment solutions. Prior to joining Visa in 2013, Mr. McCrea was with Standard Chartered Bank, where he worked for the past eight years. 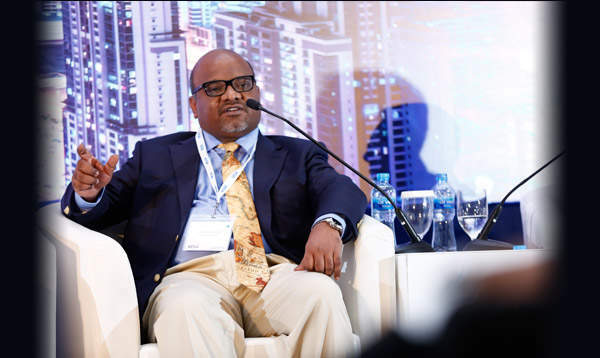 Having held a number of leadership positions spanning commercial and retail banking, his most recent role was as Managing Director, Group Chief Operating Officer of SME Banking, responsible for the general management of the banks global SME and mid-market portfolio. 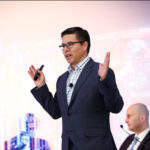 A specialist in building client-centric organizations through strong marketing, sales and operational capabilities, he has held leadership positions with organizations including the National Australia Banking Group, O2-e Limited and Vodafone PLC. An experienced banker having worked in core functions including credit and risk, client coverage and channel management Mr. McCrea has complimented his banking experience with leadership roles in telecommunications and principal finance. He has led teams with country, regional and global remits whilst working in Australasia, Asia and the UK. Mr. McCrea holds a degree majoring in both economics and marketing from Deakin University in Australia. 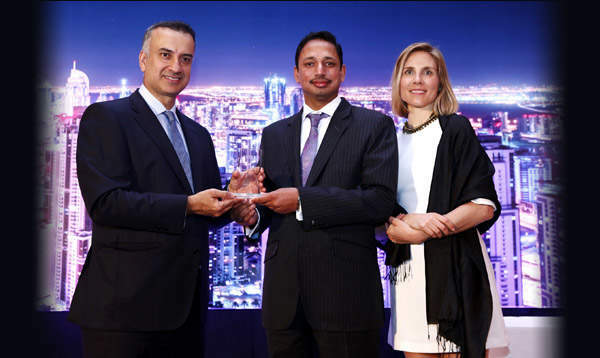 Sumit Tyagi is Director – Prepaid Products, Middle East and North Africa at Visa, and is based in Dubai. 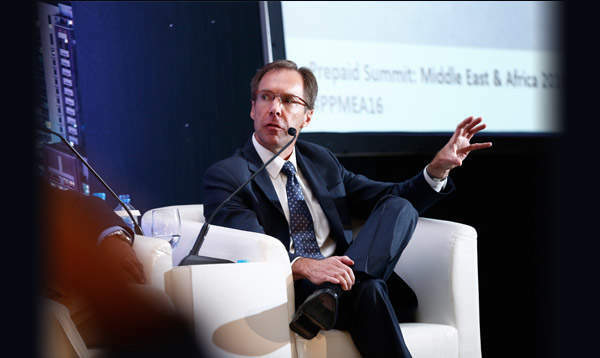 His role gives him a view of the prepaid landscape and Visas prepaid activities across MENA region and other parts of the world. 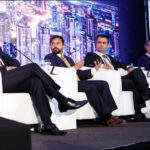 Sumit brings extensive financial services experience, with over 17 years in product development, marketing, sales, processing and customer service for some of the worlds largest financial institutions, in emerging markets. 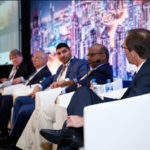 Timetric provides the perfect platform to target industry leaders and influencers and showcase your products and services in an exclusive forum. Our events allow you to ensure maximum return on investment and the opportunity to assert yourself as a leader within your industry. 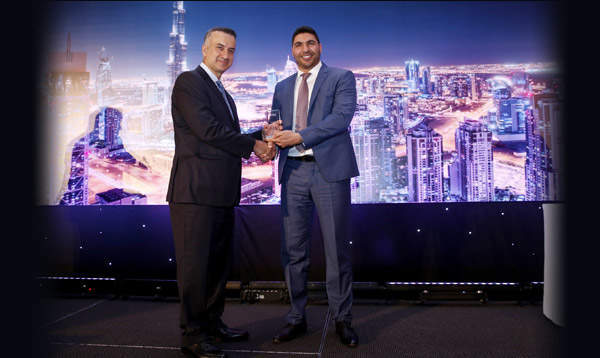 Majid Al Futtaim Finance is a leading provider of prepaid card services in the Middle East & North Africa offering a ‘one-stop’ suite of prepaid solutions for businesses. 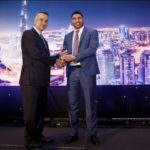 A specialist in prepaid and gift card products and services, Majid Al Futtaim Finance helps businesses achieve results and improve their offer to sales channels, consumers and employees. From prepaid cards, corporate incentive cards and payroll cards, we provide end-to-end solutions from issuing services, payment schemes, technology, card production and full operational support. Majid Al Futtaim Finance is committed to delivering high quality, efficient and cost-effective prepaid solutions tailored to each business and their objectives. 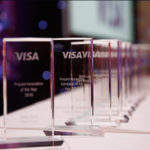 Visa is a global payments technology company that connects consumers, businesses, financial institutions and governments in more than 200 countries and territories to fast, secure and reliable digital currency. Underpinning digital currency is one of the world’s most advanced processing networks- VisaNet- that is capable of handling more than 10,000 transactions a second, with fraud protection for consumers and guaranteed payment for merchants. Visa is not a bank, and does not issue cards, extend credit or set rates and fees for consumers. 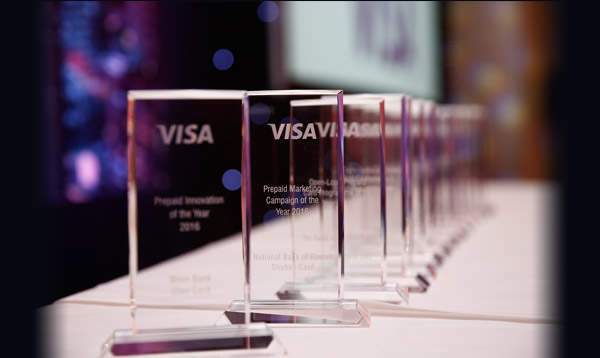 Visa’s innovations, however, enable its financial institution customers to offer consumers more choices: Pay now with debit, ahead of time with prepaid or later with credit products. Global Technology Partners (GTP) offers the industry-leading processing solution developed specifically for prepaid. GTP was incorporated in 2003, and is headquartered in Tulsa, Oklahoma USA. GTP is Visa certified in the CEMEA region and is primarily focused on the African market, with a presence in 27 African countries. We have representatives in America, Europe, Nigeria and Cote dIvoire, and data centers located in America and Nigeria. Our experienced team of developers, system analysts, and compliance experts have years of experience in the prepaid market. GTP offers prepaid processing solutions that are secure, easy to implement, profitable, and cardholder-friendly. An Omni channel Banking Product Company, which provides the latest financial technology innovation. We create products focused on delivering your core banking to customers in a way they will enjoy and engage with, such as mobile banking apps, contact center solutions, banking kiosks, Facebook banking, commercial GPS, banking solutions for Wearable Technology and ultimately, solutions for Augmented Reality. i2c provides smarter payments and integrated commerce solutions to financial institutions, corporations, merchants and governments around the world. 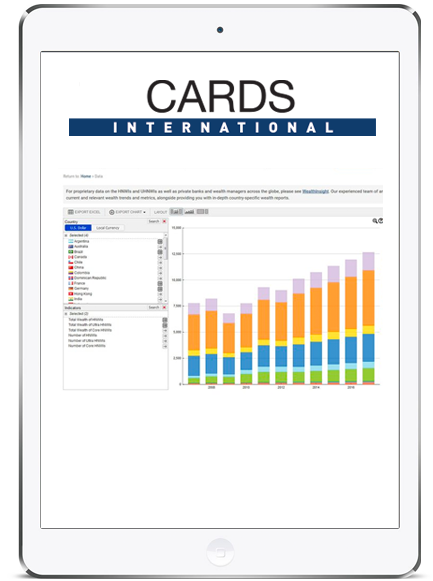 i2cs best-in-class global cloud-based platform supports virtually any card-based, virtual, and mobile payments program as well as loyalty and back office solutions. Our customers rely on the i2c platform to deliver profitable credit, debit, and prepaid solutions. Headquartered in Silicon Valley, California, i2c has sales and support offices worldwide serving clients in North and South America, Europe, Asia, Australia/New Zealand, and Africa. 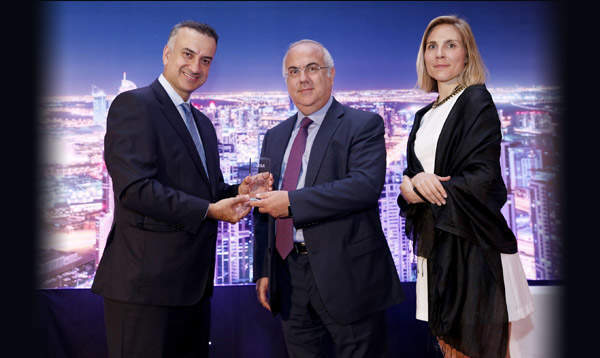 BLOM BANK is a leading Lebanese bank which has repeatedly and unanimously been selected as the Best Bank in Lebanon by the most recognized regional and international institutions. Its successful business operations are based on a universal banking model.As one of the oldest established banks in Lebanon, if not in the region, BLOM BANK has always been at the forefront of the countrys banking system. BLOM BANK has the widest foreign presence among Lebanese Banks, and is currently present in the following 13 countries: Lebanon, Syria, Jordan, UAE, France, UK, Switzerland, Romania, Cyprus, Egypt, Qatar, Iraq, and Saudi Arabia. NBK was founded in 1952 as the first indigenous bank and the first joint stock company in Kuwait and the Gulf Region. Over the years, NBK has remained the leading financial institution in Kuwait and has successfully extended its well-established franchise throughout the Middle East. NBK has long been recognized for its excellent and stable management team and its clear and focused strategy. 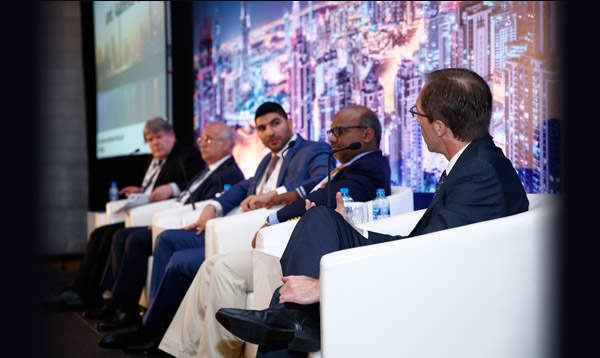 NBKs strength rests on its consistent profitability, high asset quality and strong capitalization. NBK offers full spectrum of innovative and unrivalled financial and investment services and solutions for individuals, corporate and institutional clients. 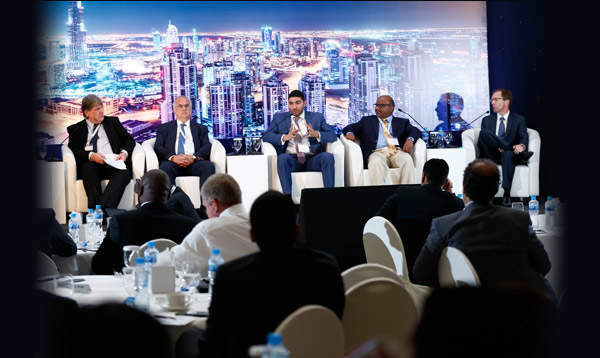 NBK currently enjoys a dominant market share with a large and ever expanding local and regional client base. 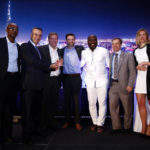 ChamsMobile Nigeria Ltd is a joint venture between Chams PLC (a listed ICT company in Nigeria) and Bancore AS (a Danish mobile financial services processor). ChamsMobile offers a full range of Mobile and Visa-card-linked financial services to the broad populace in Nigeria, provided under the Kegow brand www.kegow.com. Bancore AS. 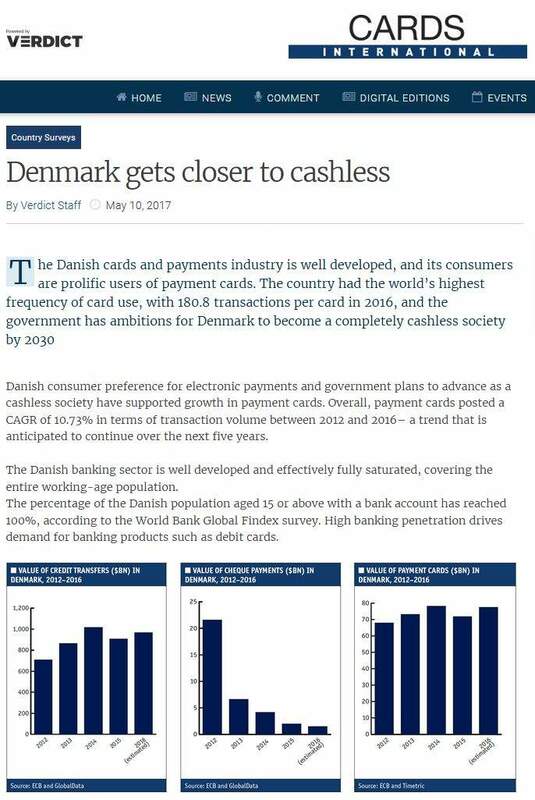 Bancore offers a safe and innovative bank like experience, enabling any consumer to participate in the global economy, through fair and transparent cashless transactions. Our users are provided with simple and easy access to essential financial services through Virtual Visa and Virtual MasterCard, allowing deposit and withdrawal of funds, transactions such as bill payment, and e-commerce purchases. Our PCI compliance guarantees that our platform meets the highest standards of security. 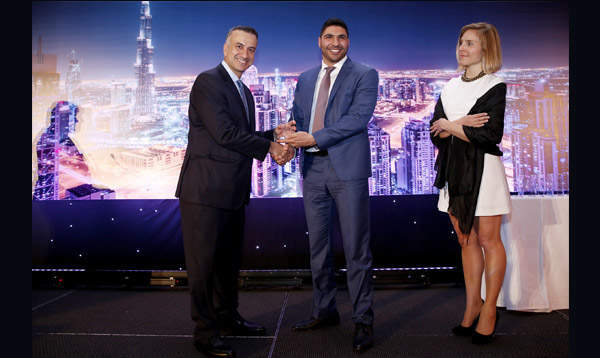 Al Fardan Exchange LLC is one of leading exchange houses in the UAE. With over 5 decades of experience, Al Fardan Exchange has an extensive network of branches across UAE, maintains relationship with over 120 correspondent banks globally and is among the preferred financial institution when it comes to remittances and forex services. 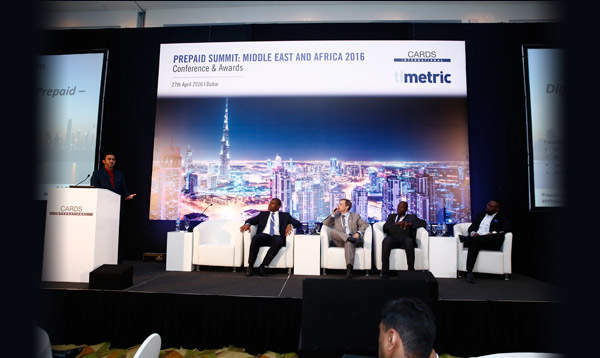 The annual Prepaid Middle East and Africa Awards Ceremony will take place on 27th April 2016. Nominations are now open. provide a full picture of performance. “market-leading service quality” without evidence. In every category, we are looking for companies that stand out from the crowd. sure there are no areas in which your nomination has nothing to say for itself. 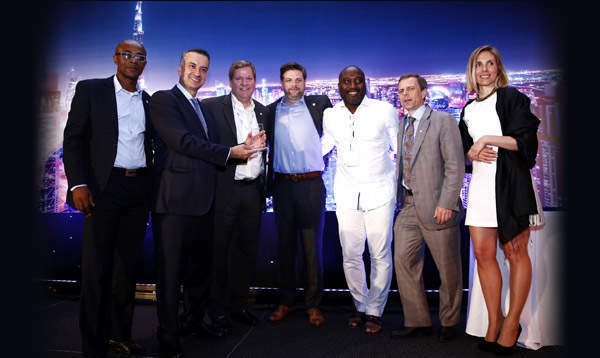 This award will go to the best digital or virtual corporate prepaid card that demonstrates commercial success with an innovative card application that has responded to targeted consumers needs. 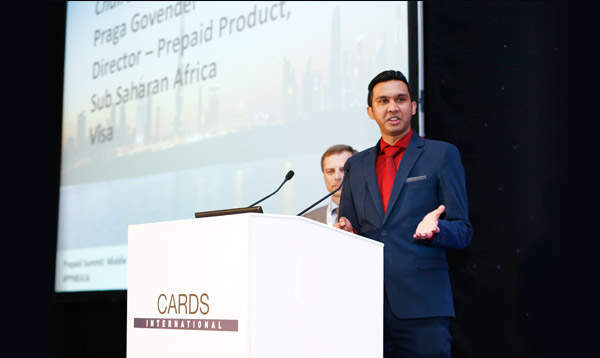 Entries invited from retailers who have promoted prepaid programmes with judges looking for innovations which have increased the use of prepaid. An innovation can be a product, service, technology or procedure.